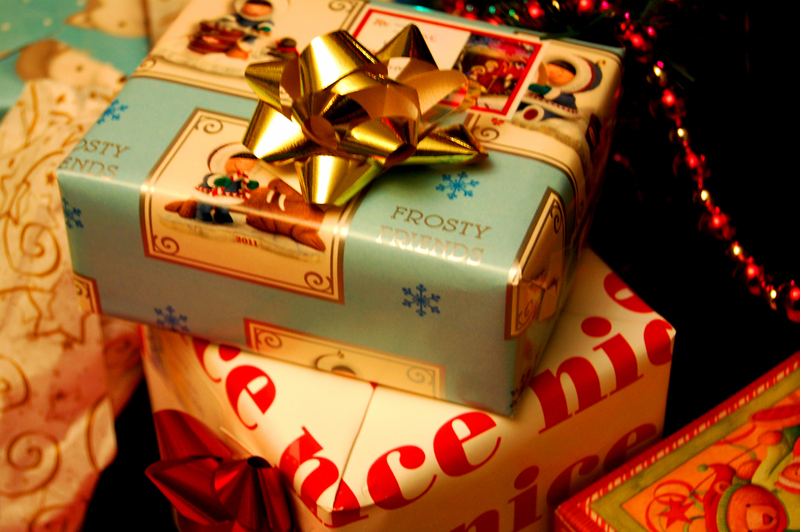 Exchanging gifts with friends, co-workers and family members is a cherished Christmas tradition. One of the most fun is the “White Elephant” gift game, where participants bring wrapped items to exchange with one another. What makes this tradition exciting is that we often receive unexpected gifts that we wouldn’t usually purchase for ourselves. Isaiah 40:10 tells us that the Sovereign Lord comes into our lives ‘ready to exchange’ three unique gifts. He “comes with power,” giving us His “mighty arm” in exchange for our weakness. He also brings ‘His reward,’ which is exchanged for our losses and displayed in our lives as the Fruit of the Spirit. Ultimately, “His recompense accompanies Him,” bringing everlasting grace in exchange for our sin. We have the privilege this Christmas of participating in this ‘gift exchange’ with Christ as we celebrate His birth. In what area of your life are you in need of Christ’s presence? Which gift of Christ will you unwrap this season?